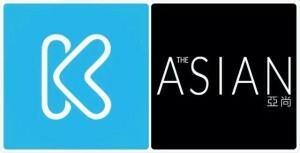 The Asian Magazine officially announces its stake in iKag, which is an app committed to creating the most reliable and most socially relevant friend-sourced reviews and recommendations about local businesses, enhancing the quality of life for all. Combining the strong attributes of media and technology both team came together under one vision and a clear goal to create the most trustworthy friend-sourced review and recommendation platform for all. Since its formation, The Asian Magazine has been devotedly promoting mainstream culture by bridging between China and the United States through platforms such as print magazine, social media, online and offline activities by publishing enriched information about the quality of life. At the same time, iKag, a team of talented software engineers proficiently and continuously improves the iKag user experience. Led by its two visionary founders both have rich experience in software development, architecture and management. Prior to this startup, Jiaming has successfully led and developed more than 20 website and app developments. While Chris has built a successful healthcare company that has grabbed 40% market share in China. 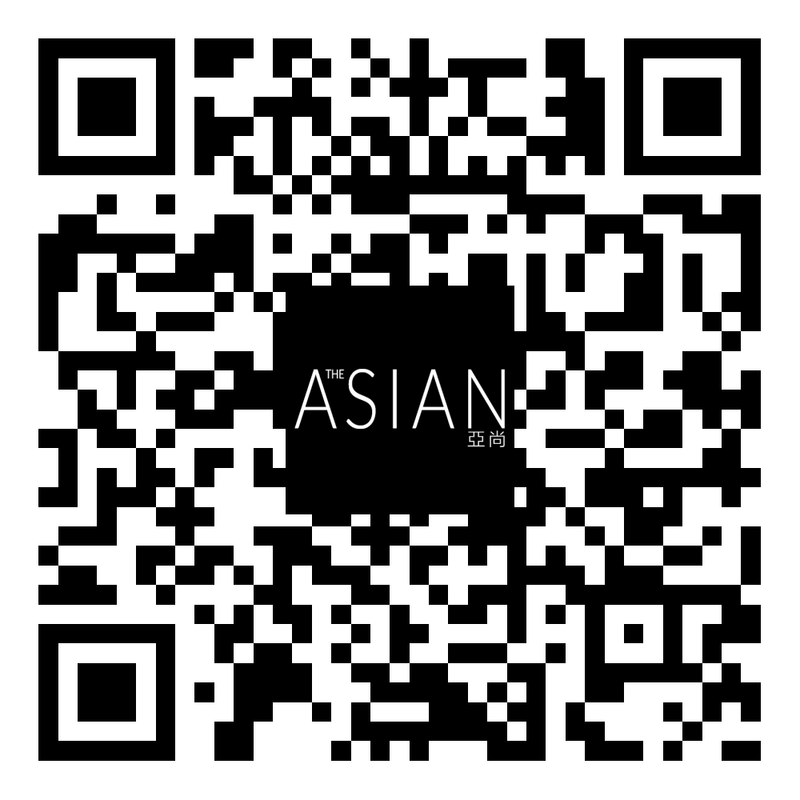 The alliance of The Asian Magazine undoubtedly broadens the user base, optimizes user interaction and improves business information for iKag. 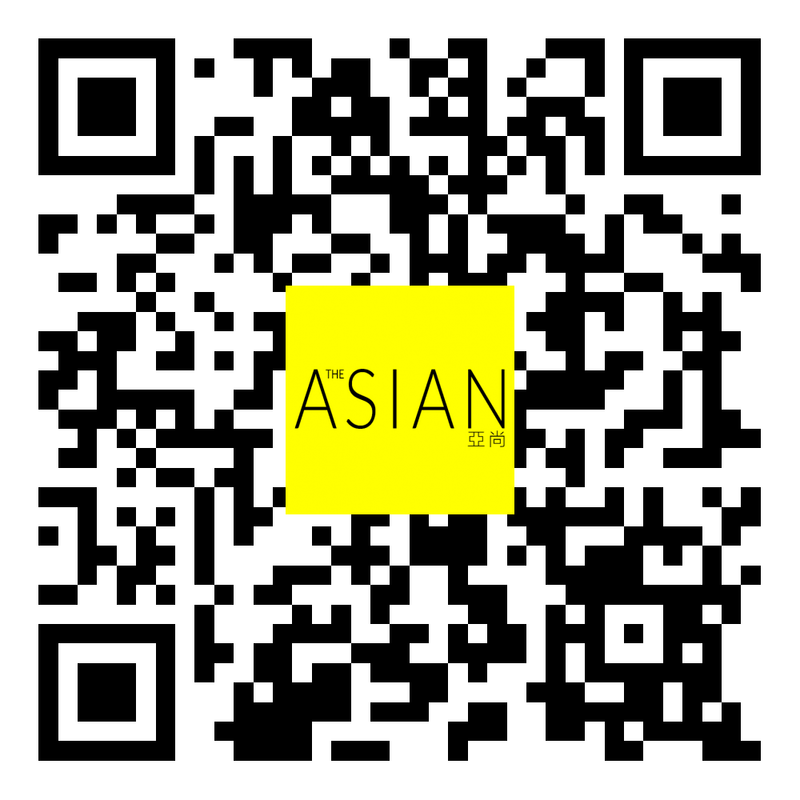 Friend-sourced reviews and recommendations will expand within readers and followers of The Asian Magazine. Equally important, iKag team will positively benefit and strengthen The Asian Magazine’s mobile and technology aspect on current and future projects, ultimately enhances the quality of life for all Chinese-Americans.